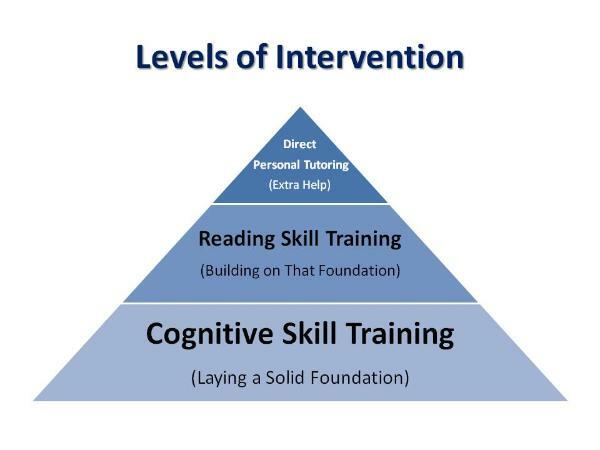 assistance, and finally offer direct, personalized tutoring services to strengthen these skills. teachers or college instructors, absorb information faster, and remember what is taught. Are there programs that can be used at any Level of Training? transitioning into basic reading skills, comprehension, and oral reading fluency tutoring. or after a break and returning the following year. as determined by skills assessment. Level 3 training must be done in the clinic.